Manufactured from soft non-woven cloth. 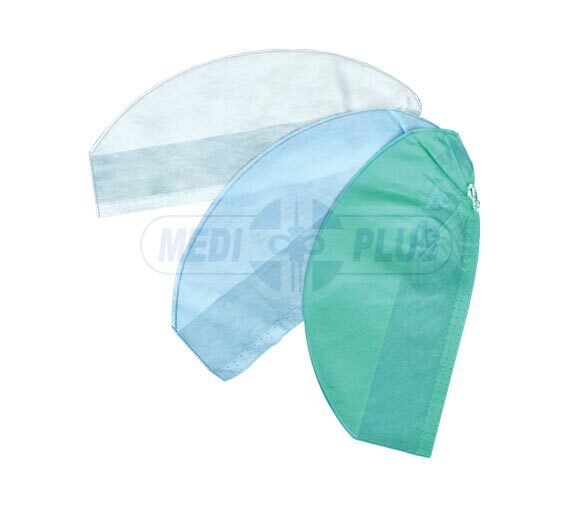 Specially designed to protect the patient against dropping of hair / dandruff of the doctors and other attending staff. Provided with stitched Interlocking adaptable elastic for better grip on the forehead and comfortable fitting. 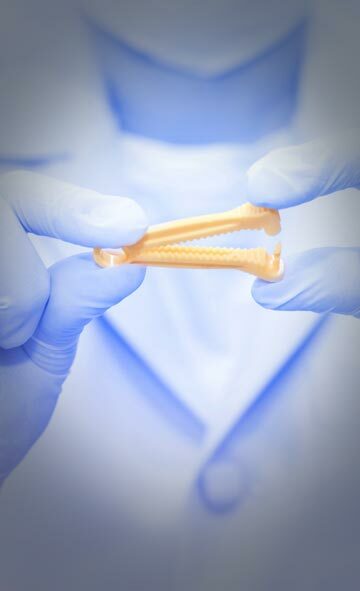 Sterile or Non-Sterile.